Many tea lovers will recognize names like Lapsang Souchong, Bohea, Da Hong Pao (Big Red Robe), Tie Guan Yin (Iron Goddess of Mercy), Yin Zhen (Silver Needle), Bai Mudan (White Peony), Golden Monkey, and Dragon Phoenix Jasmine Pearls. These are but a few of the famous teas produced here, but tea history in Fujian dates back over 1,600 years. A stone tablet placed on Lotus Flower Peak in NanAn county documents the existence of teas as early as 376 A.D. It is called the “Lotus Flower Tea Dress.” In the Tang Dynasty (618-907 A.D.), the tea saint Lu Yu noted in his book Cha Jing (The Classic of Tea) that tea was grown pervasively in the region. Two types of tea, La Mian and Fangshan Luya, were already popular across China and had the honorable designation of “Tribute Teas,” which were sent to the Emperor and high-ranking political officials. From tropical coast line to alpine mountain ranges, Fujian has a diverse eco-climate that is ideal for growing tea. It is said that there are well over 300 different varietals of the tea bush in Fujian. With such diversity in environment and plant stock, it is no wonder that Fujian can claim the distinction of producing green, white, yellow, oolong, black, and jasmine teas. It is said that, except for green and yellow tea, Fujian is where the other tea types were first developed. Today, Fujian is China’s largest tea producer, providing teas for both domestic and foreign markets. In the southern part of the province (also called Min Nan), one of most popular teas is the oolong, Tie Guan Yin (Iron Bodhisattva or Goddess of Mercy). Originally a ball-rolled and roasted tea, the green, non-roasted style dominates the market. Bushes are kept pruned low to the ground to promote a unique flavor development in the young leaves. In the north (Min Bei), darker oolongs and black teas are more common. One of the main production areas is Wuyi Mountain. Famous more now for heavily oxidized oolongs and black teas, it used to be a main source of green teas. The term “rock teas” is used to refer to oolongs from Wuyi since the bushes grow and thrive in rocky soil and give off mineral-like notes in their flavor and aroma. Famous oolong tea names from this area include Rou Gui, Tie Luo Han, Shui Xian, Xiao Hong Pao, Huang Jing Gui, and Jin Fo. Da Hong Pao is certainly the most legendary and has become more of a brand these days than the historic tea. There are only a few Da Hong Pao bushes that grow on a rocky out-cropping. The tea by that name, available in the commercial market, does not come from these national treasure bushes, but rather is made from cuttings planted elsewhere in the area. Bohea is now a more or less antiquated term and is actually just a different pronunciation of “Wuyi.” In fact, it does not refer to any particular type of tea, just that it is from Wuyi. Most “Bohea” teas that reached Europe and the West were black, but green teas were produced long before blacks. The most well-known black tea is arguably Lapsang Souchong. In proper Mandarin Chinese, it is Zheng Shan Xiao Zhong, meaning “small [leaf] kind from the authentic mountain [source].” Originally, this tea was not smoked, but the smoky version is what most people think of. A recently created Wuyi black tea has been taking China by storm. Golden Horse Brow, or Jin Jun Mei, originally came from the Tongmu area of Wuyi Shan. The rich golden buds have quickly become the tea for the wealthy and for gift giving. This October, following the Xiamen International Tea Fair, World Tea Tours has again organized a special Fujian Tea Tour that takes tea lovers and business people to the main tea production centers of Fujian. Loaded with hands-on tea-making experiences, this exceptional, week-long tour will visit a Tie Guan Yin tea garden in AnXi and oolong and black tea factories in Wuyi Shan. Tea ceremony classes, numerous tea tastings, and visits to famous scenic spots are also part of the itinerary. Delve into the history, manufacture, and culture of China’s national beverage. 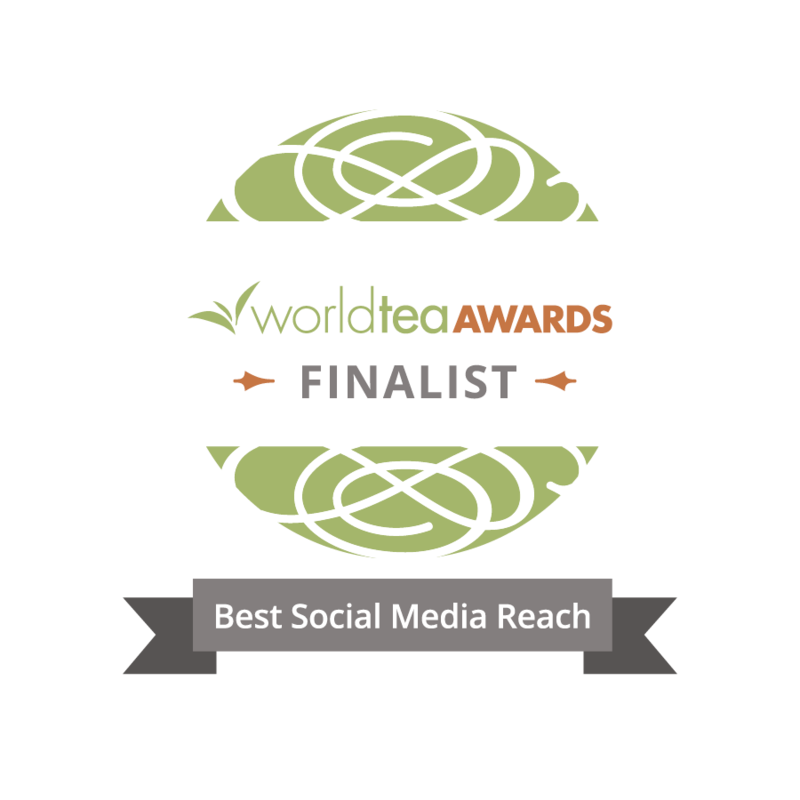 Space is limited, so please contact World Tea Tours for more details – (630) 961-0877. What an amazing tour that will be. I love that participates can actually pick some tea and then experience first hand the teas that they’ve picked. It doesn’t get any better than that. Add the tea ceremony and the many tastings and you’ve got an amazing educational experience. I look forward to the day when I can join you. This will be the one that I attend. You are always welcome Michelle. It is one of the best learning experiences I know; to pluck your own tea leaves and take them through the entire process. Getting to do this with several teas really rounds out ones understanding of what tea making is all about. I look forward to sharing a tea adventure with you! This is great. Showing all the tea lovers in the world the true origin and culture of tea. 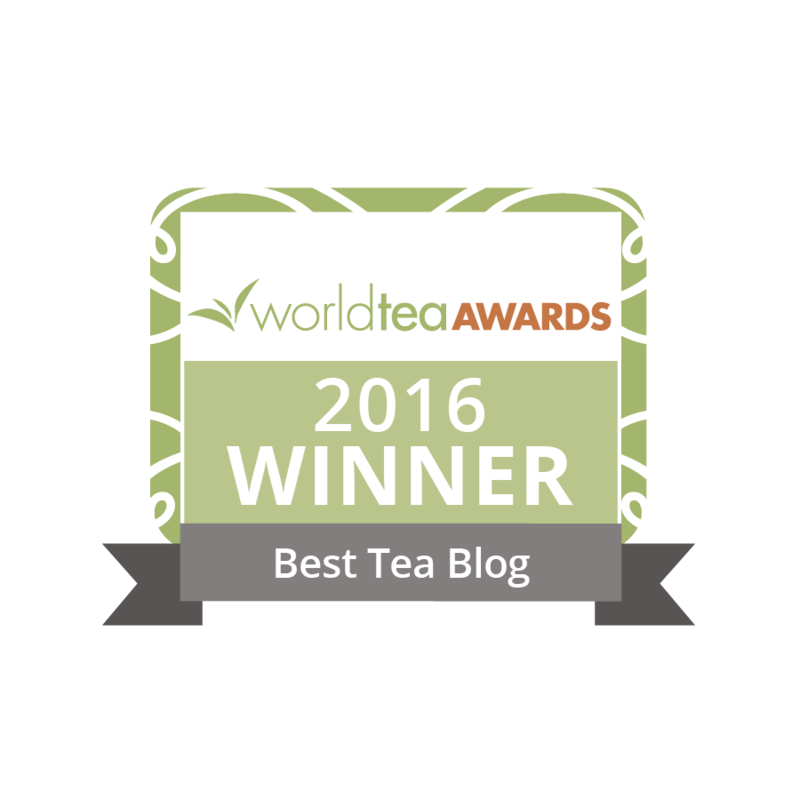 Thank you, world tea tours!